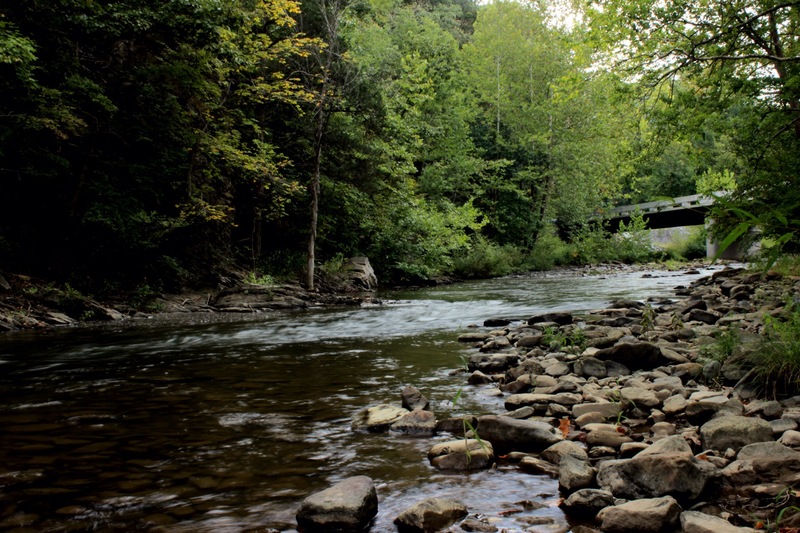 Located just off of I77 in Rocky Gap, near the border of Virginia and West Virginia, this beautiful portion of Wolf Creek is only one of three stocked streams in Bland County. But don’t get discouraged, because of its general location this stream is not often heavily fished, even by local fishermen. 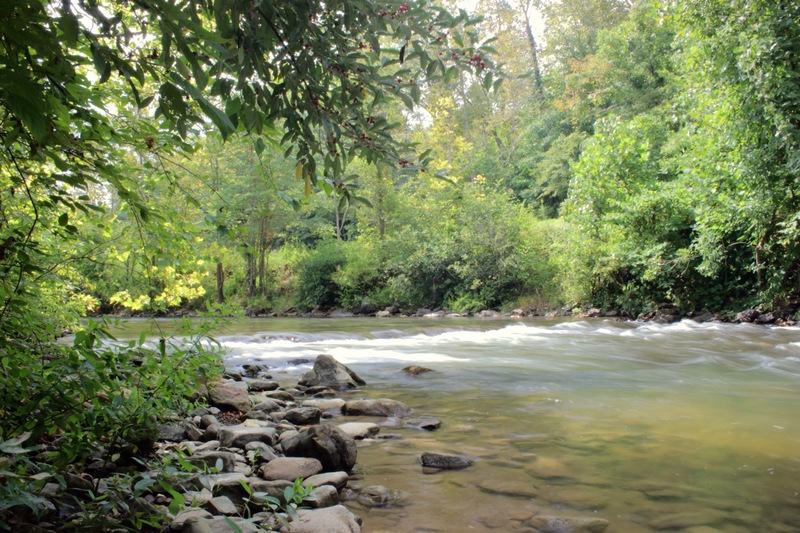 This section of Wolf Creek runs from the first stocked sign on Shady Branch Circle (SR-678) to a small pull off area on Quary Dr. (SR 665) just before the stream crosses underneath I77. Normally working my way up the stream I will start on Shady Branch Circle, fishing streamers and multi nymph rigs until I get past the overhead bridge on VA-61. Once past the bridge stick with single nymphs and dry flies, the stream gets really shallow and narrow here. Because this section of the stream flows next to a field I will also try the occasional hopper, but only for the initial stocking in October. 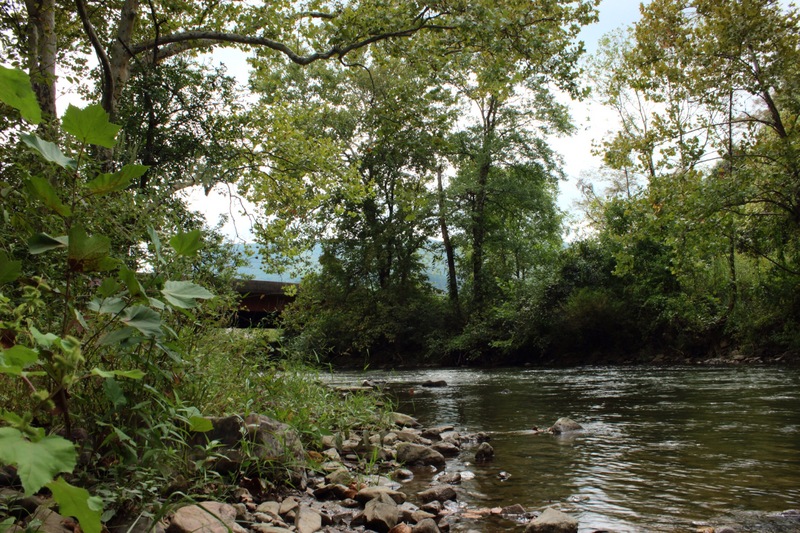 From Rocky Gap to the Bland/Giles County border Wolf Creek follows VA-61 and can be fished, however fishermen should be on the lookout for posted signs. From Blacksburg – Follow US 460 West towards Narrows. Turn right onto Fleshman Rd at the stop light in Narrows. Then take 2nd left onto MacArthur Ln. Continue on VA-61 W for 20 miles to the Arms Service Memorial.